The Nuvair Pro CO Alarm panel mount analyzer is designed for installation on a control panel or other flat surface for flush mounting. The analyzer connects in-line to high or low pressure compressors for continuous monitoring of carbon monoxide contaminants in the system. Equipped with audio and visual alarms. 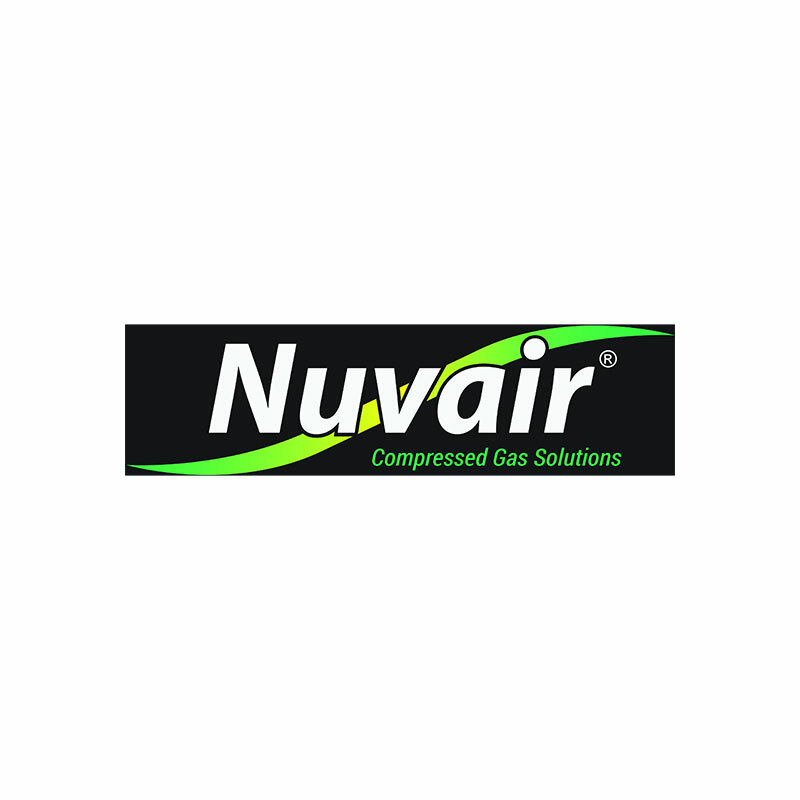 Designed for installation on a compressor control panel or other flat surface, the Nuvair Pro CO Alarm panel mount analyzer measures carbon monoxide levels in breathing gas mixtures or air. Audible and visual alarms for low and high carbon monoxide content can be set by the user. If the alarm sounds, the analog output can activate an optional relay that shuts down compressors automatically, sounds a remote alarm, or activates an emergency backup system.